At Caretua we are always looking at ways to improve, it’s just what we do. 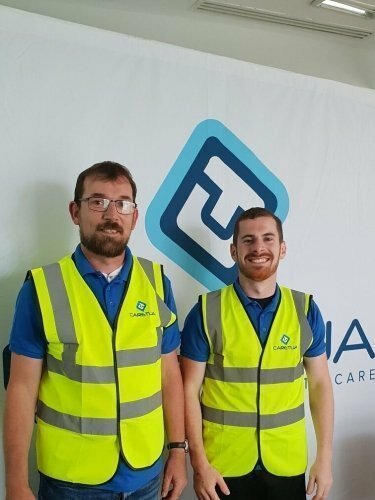 Our latest improvement will have a direct positive impact on customers and with that we are delighted to announce that we now have a dedicated installation team. The installation team (Jason Mockler & Ray Creevy) will be a team solely focused on installing equipment for our customer base. 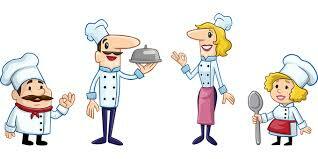 The guys will cover the process from start to finish, right from a site survey to installation of equipment. 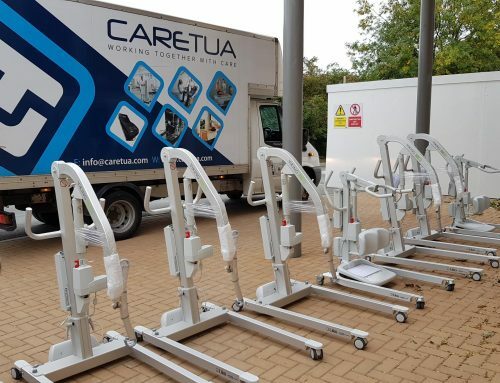 Both Jason and Ray bring a wealth of experience to the team and having undertook a vast amount of installations for Caretua were the obvious choices to spearhead this exciting new department. The installation of equipment is something which has been a huge growth area for us as a company and so a dedicated team to focus on this was the next obvious step. It has taken a lot of planning and organisation in the background but we have finally gotten there! I’m sure you will join us in wishing both Jason and Ray the best of luck in this new and exciting department that will undoubtedly grow over time. 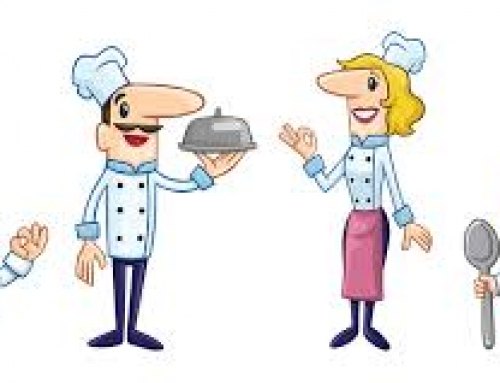 Both Ray(L) and Jason (R) are pictured below. Changes and Additions in 2019! More new Recruits to the Caretua Team! 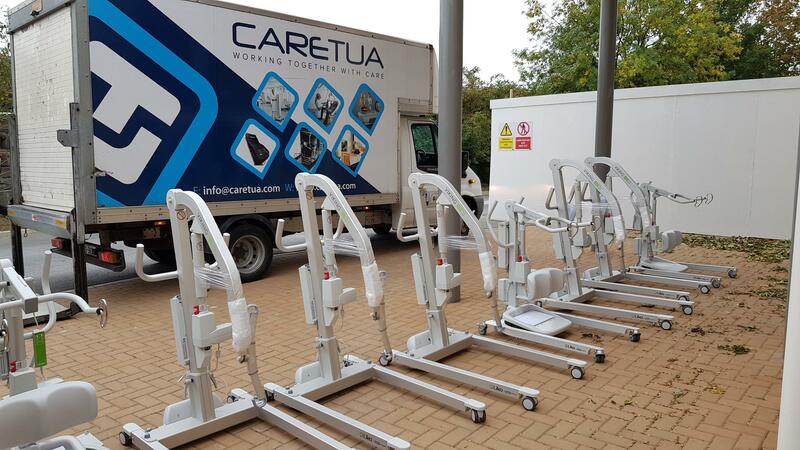 Another Delivery of the popular Liko Range from Caretua! 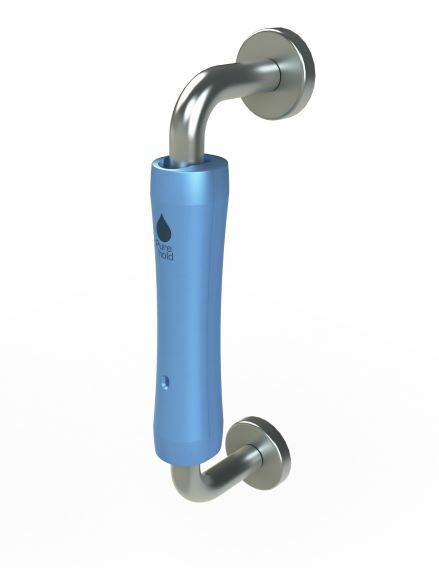 We supply & service healthcare products to both the Irish and UK Healthcare Sectors as well as the general public such as profiling beds,mattresses, overhead & mobile hoists, baths, showering equipment, monitoring systems and more. 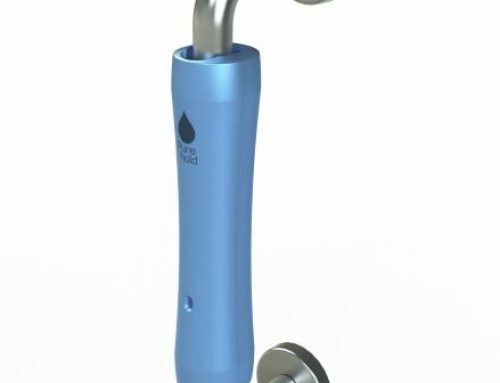 Please view our products section for more details. Copyright © 2017 Caretua Limited. 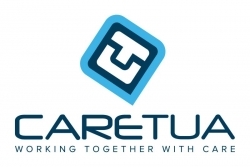 CARETUA is a registered trademark and the Caretua Logo is a trademark of Caretua Limited. All rights reserved.